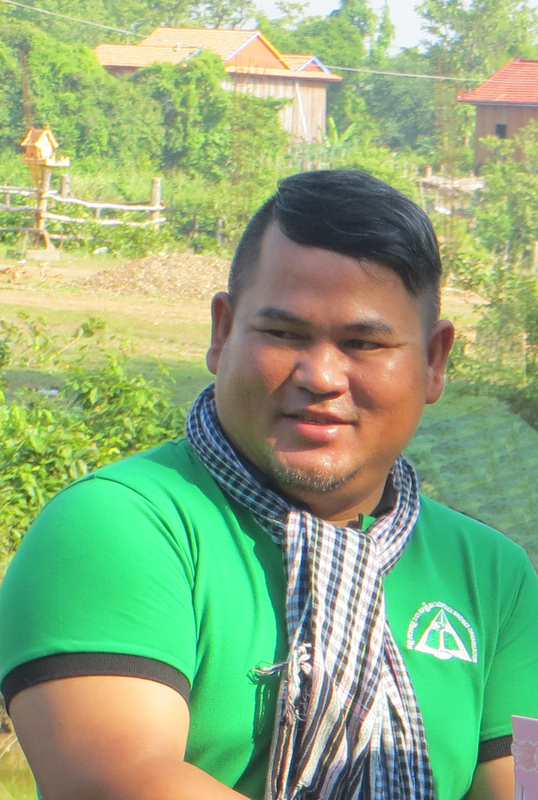 Eap Srey – Welcome to Peace Bridges! 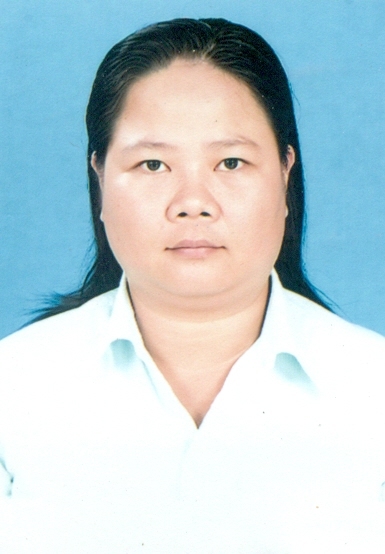 My name is Eap Srey and I began to work with Peace Bridges in June 2013 as the assistant in the Partnership Program. I like the job that I have because I have the opportunity to introduce people to know about peace building through their participation in the trainings at Peace Bridges. 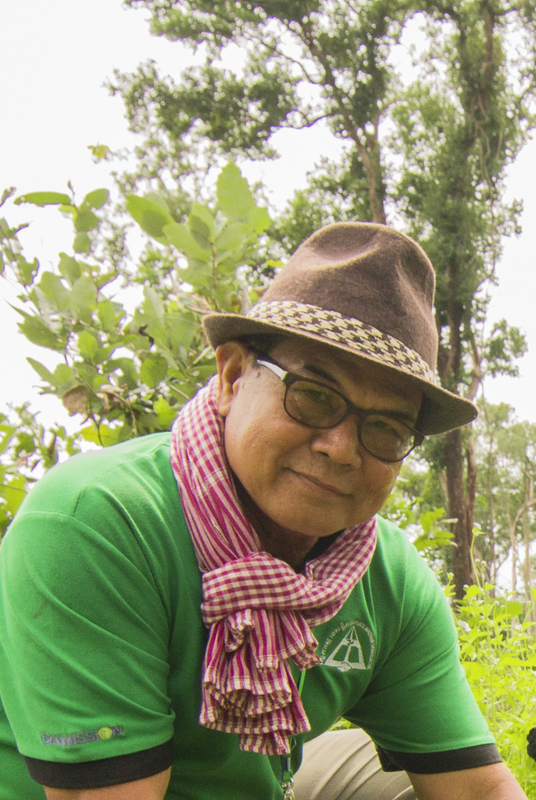 Through my work, not only am I assisted in gaining a deeper understanding of peace, but I am also able to help people around me realize that peace begins with them. We cannot just say,“I love peace” or “I want to see all people live together in peace.” That is not enough to make peace.Peace originates internally and then emerges as a fruit that can benefit all people. This means that when people are willing to have peace, they must have a commitment that peace starts with them and also be willing to actively practice peacebuilding. Overall, for me, the key is to recognize that the path to peace leads from ourselves outward toward others. Ultimately, if you and I do not change deep within our hearts and minds, no bigger changes for peace will occur.